SAVE THE DATE NYC! 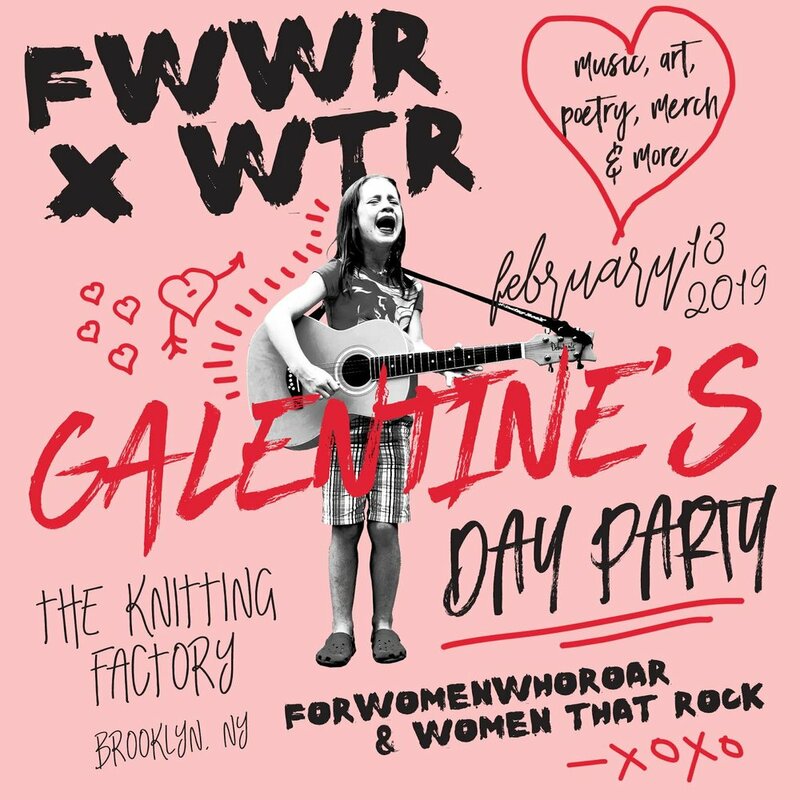 Join us for our first ever FWWR event in Brooklyn at the Knitting Factory! This amazing event is in collaboration with Women That Rock for a night filled with rocking music, artwork, poetry, femme venders, and so much more! You don’t want to miss this! Grab yours before they sell out!